It’s hard to imagine that the current turmoil within government is just a puppet show considering that the economy and future of South Africa is at stake. 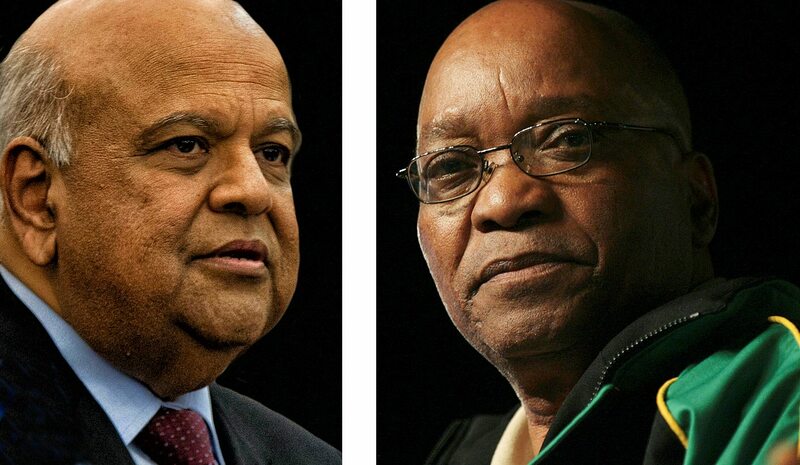 The impasse, which many believe has culminated in a war between Finance Minister Pravin Gordhan and his principal, President Jacob Zuma, is spiralling out of control. Here’s how some South Africans view the current state of the government. By BHEKI C. SIMELANE. “I think things should be fixed. The war should end and allow the country to move on. The country needs to rediscover itself. That first begins with the government picking the right people to lead the finance portfolio. Finance Minister Gordhan must face the Hawks and clear his name if he has nothing to hide.